Welcome To MarariThere’s no place like home. Except beach. Colorful Night At BeachFeel comfort and Luxury. The area around the hotel is great, shopping, cafes and movie theaters. In total a nice and friendly place to spend your leisure . Marari Beach or Mararikulam beach is located in a beach village Mararikulam, Alappuzha district, Kerala. It is a quite secluded beach, located 11 Kms from Alleppey and 60 kms from Cochin. The Village and the Beach gives the glimpse of traditional and ancient Kerala One can see fisherman all around and their lifestyle. Rated as one of the world’s top five hammock beach by National Geographic survey this beach is eternal with coconut palm trees and golden sands. The beach is ideal for activities like swimming, parasailing and surfing. Tourists visiting here in August, can indulge in Snake boat race .At this pristine paradise you can sit for hours just to relax. 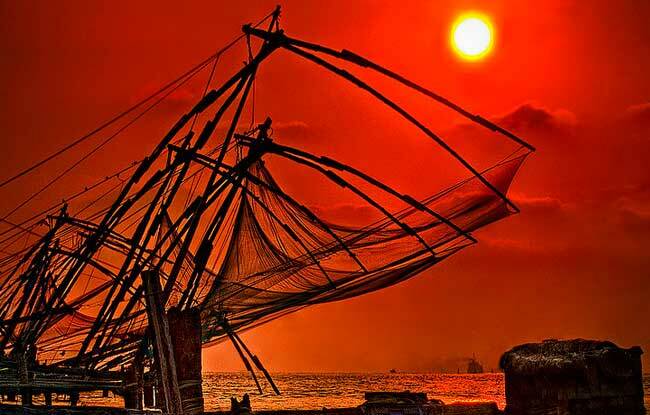 It is untouched by commercilization.Here one can ordeal the world of Kerala's traditional fishing villages, and a re-creation of an ancient, harmonious way of life .The local charm and traditional Kerala hospitality can be experienced at its best. 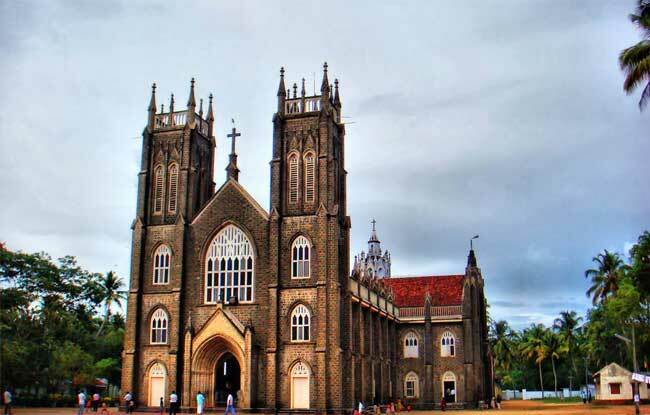 Arthunkal is a coastal town 8 km from Mararikulam, is an important pilgrim centre.St .Andrew’s Forane Church is located about 8 km south–west of Cherthala town facing a beautiful shoreline. It's a major tourist attraction here.The system is sufficiently balanced that the weight of a man walking along the main beam is sufficient to cause the net to descend into the sea. 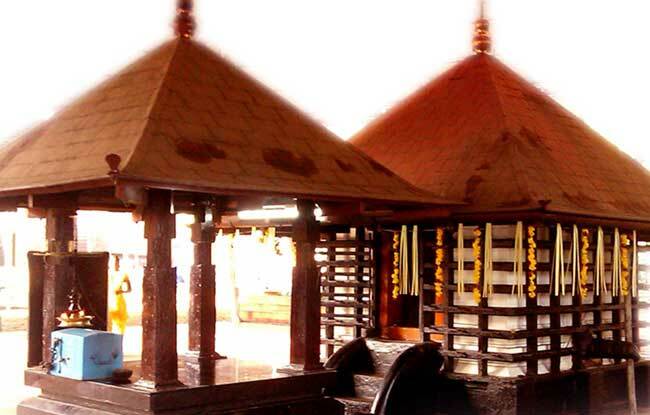 Mararikulam Shiva temple is known for its beautiful architecture. It is a popular attraction of the region and has idols of Lord Shiva and Goddess Parvati. 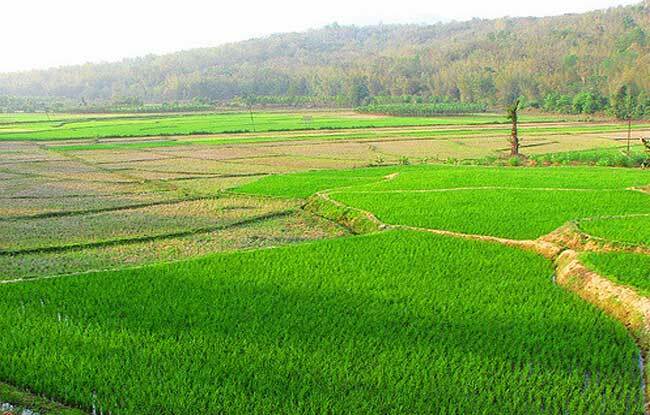 This serene village is 20 km from cherthala. The old customs house and the summer palace of Travencore King, which is overlooking the backwaters are still there.